For most other people living in the city it’s the preferred walk down to Queen Street. It’s the green, leafy place to sit and eat their take-away curries. It’s the view from Alleluya Cafe, the backyard of the Audio Foundation, the lunch time hang out for the kids who go to the Jewish School on Greys Ave. It’s the place where small-time vandals practice their pedicures on Moses’ cement feet. Recently redesigned into some weird metal and concrete woodland, this park has now been around for ONE HUNDRED YEARS. And to celebrate it the council has organised a fancy dress picnic, with MUSIC. In fact, at 2.45pm on the main stage TOFU HORSE will be performing to merry-makers and pigeons alike (Tofu Horse being me and my musical and life associate Darryn Paterson-Harkness). 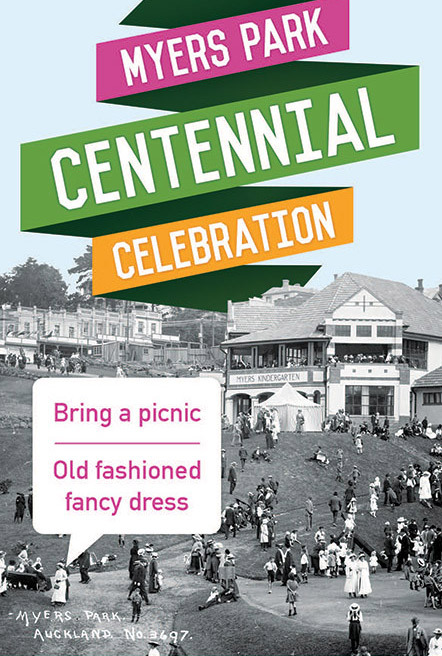 So please dress up in your early 1900s attire with picnic hamper in hand, and listen to some very 21st century music. 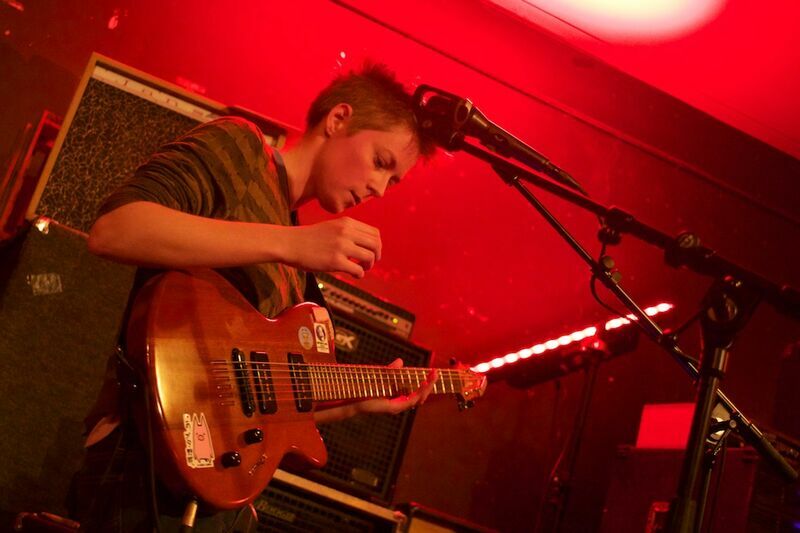 Check out the other bands playing by looking at the Centennial Facebook page, here.